Find inspiration in our curated catalog of greeting letters. Each sample letter comes with guidelines and advice to help you find the right words. Greeting letters are letters written to salute or acknowledge others during a special day and to wish them the best. These can be between friends, family members, colleagues, or from a company to its clients. 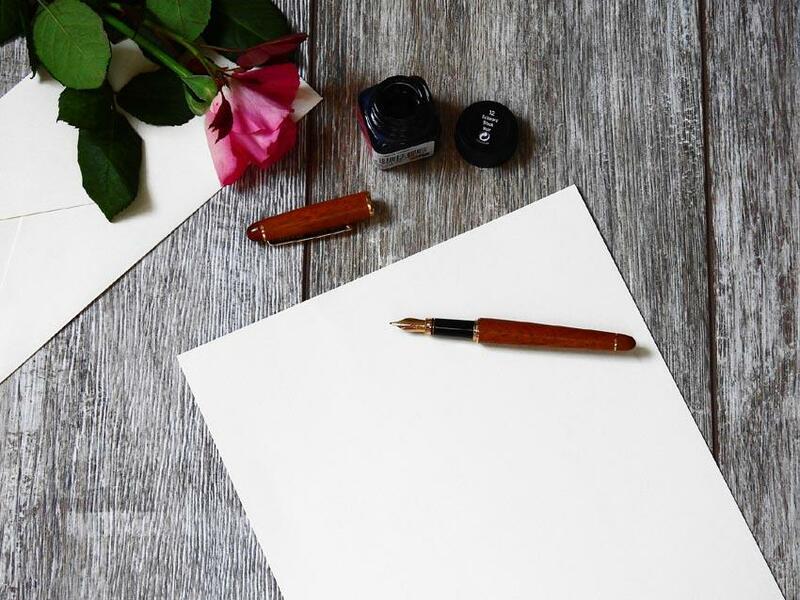 Whether it is to mark a birthday, engagement, anniversary, or wedding, sending greeting letters to your loved ones makes them feel appreciated. This simple gesture lets the recipient know that you care about him/her and that he/she is on your mind. It also helps strengthen the bond you share with the recipient. Writing greeting letters doesn't need to be difficult. All you need to do is to make your message short and unique especially if you are sending the letter for a special occasion. Remember the recipient might be receiving many other letters. Therefore, you have to make yours stand out from the rest. This is an informal letter, and so the tone should be warm and friendly. Start the letter with an exclusive greeting and acknowledge the occasion. Mention the reason why you are writing. If you know the recipient well enough, throw in a compliment or two to make him/her feel special. End by wishing the recipient the best on the occasion.